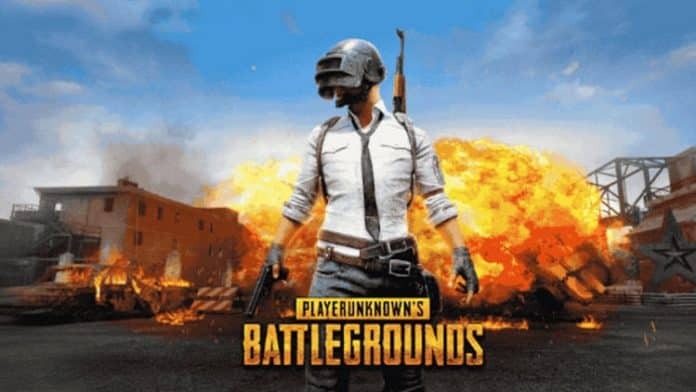 The massively Popular Battle Royale PUBG (PlayUnknown’s Battlegrounds), is now available as PUBG Lite, in the form of Open Beta Version. Here the term Open beta refers to the new free-to-play version of the game also known as public beta. The game is widely popular across the globe and now making its way towards low-end PCs. According to sources, the early phase of PUBG Lite is available in Thailand only, which means you have to be a resident of Thailand but later on, it’ll expand to more locations in the world. According to the official website, PUBG Lite includes Erangel, Miramar, as well as the game’s training mode. The biggest change is, of course, the much-reduced system requirements compared to the base version. You can check yourself by just clicking the Official Announcement of PUBG Lite Open beta version. Now, according to developers, this won’t affect the gameplay experience and it does confirm 100-player matches just like traditional PUBG. At last, we have to see if this version of the game does as well as other versions did or not? Stay tuned for more such stories.